The Taste of Rhinebeck food crawl competition returns for its 15th year. This walkable trail of culinary delights features restaurants, spirit shops and specialty food retailers. 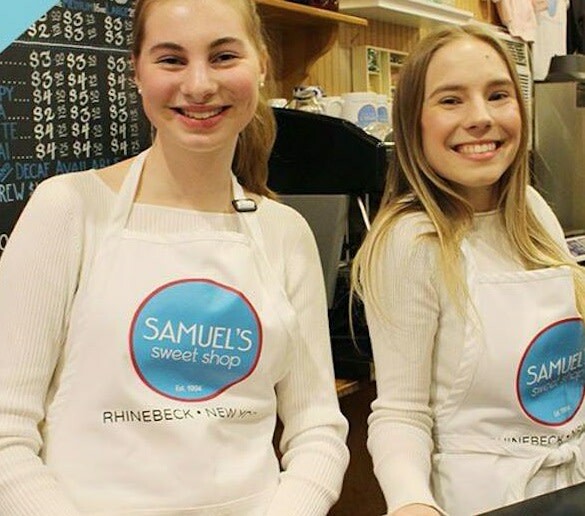 More than 20 venues in the Village of Rhinebeck are expected to participate, giving attendees the chance to enjoy a variety of food and drinks, creating a great night out with friends. One price includes tastings at every stop along the way. For more information and to reserve your spot, please visit:the website.